Los Angeles, CA – Acclaimed singer/songwriter Spencer Day returns to his musical roots with his fifth full-length album Daybreak, and his first independent album in seven years. His past two albums were released on the legendary Concord/Jazz label. With Daybreak, Spencer has created an album of signature interpretations of well-loved songs from the 1960’s along with five brand-new compositions written in homage of these classic American tunes. 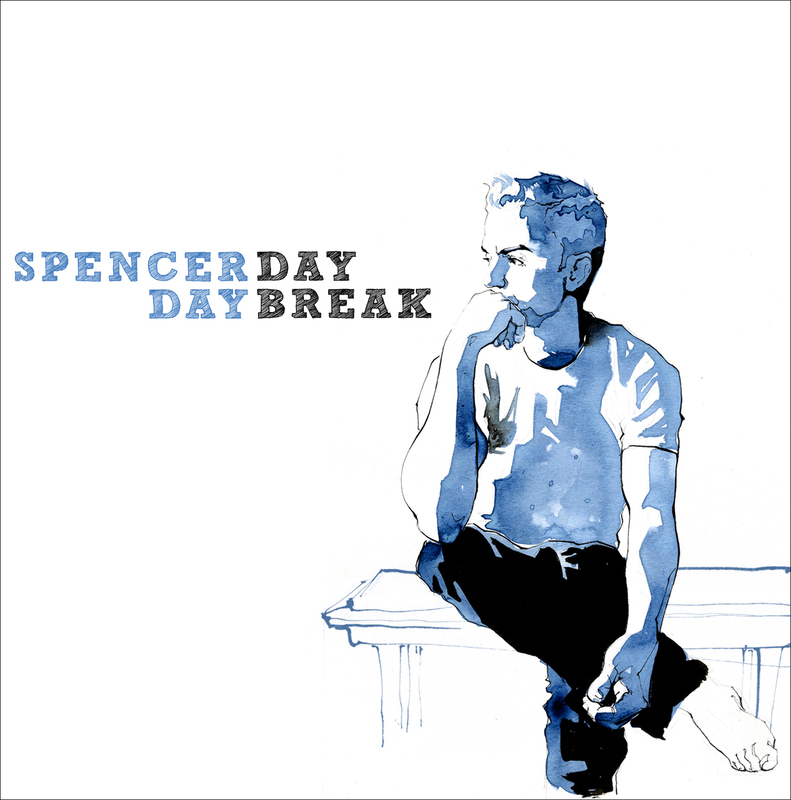 Spencer will tour extensively with his band on his Daybreak CD Release tour beginning May 10th in Georgia and continuing in San Francisco, New York City, Seattle, Los Angeles, and Orange County, Europe, Mexico (2015) and other venues and festivals in the U.S. and abroad. Daybreak will be released “Direct to Fans” via Spencer’s website on Friday May 16th, 2014 and Digitally and Physically, worldwide on June 10th, 2014.